This optical data software is available in two versions. FiberTrace 2 enables users to view, edit, analyze and print, in a professional format any optical test data acquired in the field with the MTS platforms or SmartOTDR. 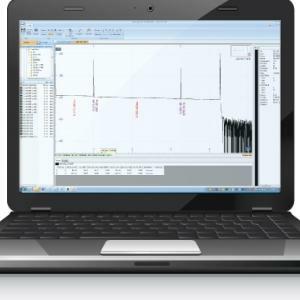 FiberCable 2 provides in addition the capability to generate high fiber counts cable OTDR acceptance reports and Fiber Characterization reports combining various test results in a single document.